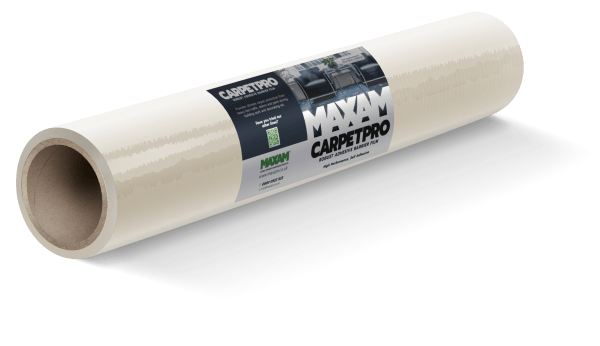 Quick and easy to lay Carpet Protector to protect valuable carpets from heavy foot traffic, debris and paint etc. 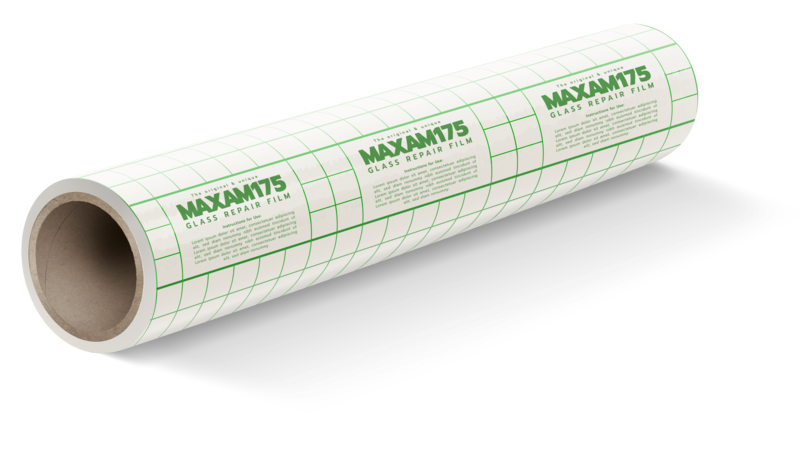 – Simply roll out over carpet and the product sticks firmly in place and simply peel up after use leaving no adhesive residue. Protect your valuable carpets from heavy foot traffic, debris and paint etc. 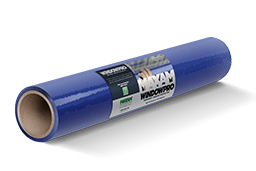 CARPETPRO is quick and easy to lay – Simply roll out over carpet and the product sticks firmly in place and simply peel up after use leaving no adhesive residue. 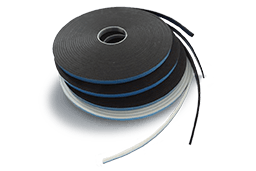 When applying for the first time, if the carpet is brand new, please use a vacuum cleaner on the carpet, in order to remove the excess “fluff” that builds up on new carpets. 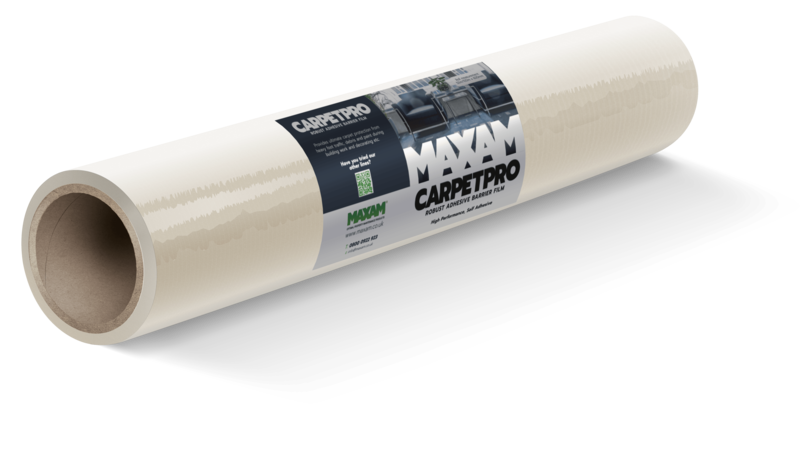 This will ensure that CARPETPRO will adhere to the carpet and not the the fluff that is sitting on top of it.